Let’s say that I forgot or lost my Yahoo password, what can I do then to recover my password and regain access to my account? Follow along below if you want to reset your Yahoo password. 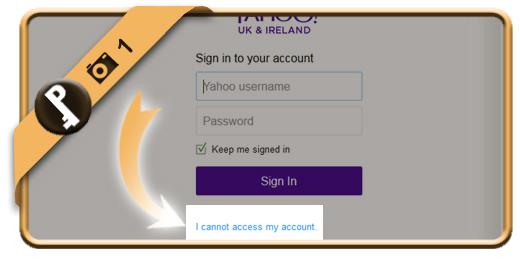 Go to www.Yahoo.com and when you’re in the login screen, but you don’t know your password, click on “I cannot access my account”. 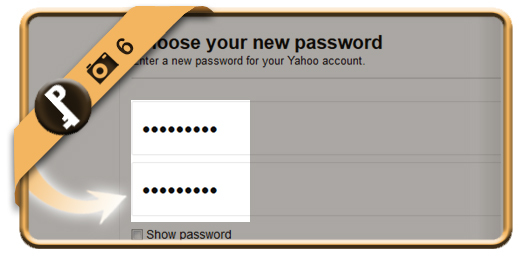 You arrive in the Yahoo password helper. Indicate the first option (= you have a problem with your password or you’re not able to receive a password on your mobile phone. Choose Next. 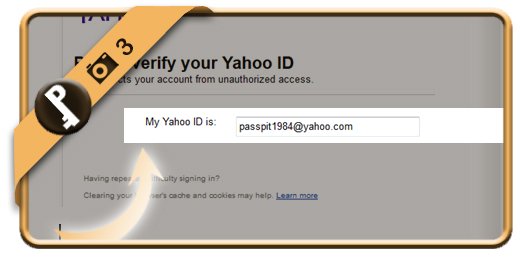 Type your Yahoo ID and choose Next. 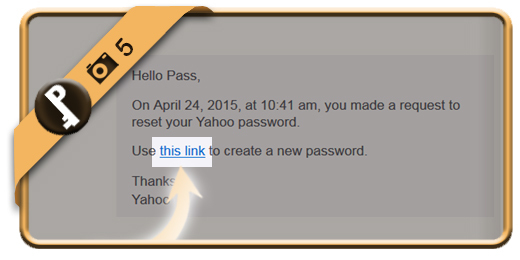 After a few seconds, you will receive an email from Yahoo. You need to click on the link hat you see in the email.